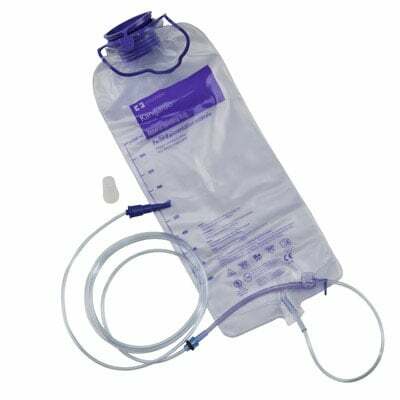 You are buying the Kendall Kangaroo ePump Pump Set 1000ml DEHP-Free 30/bx, model #773656. ADW Diabetes offers a complete line of Enteral Feeding supplies like feeding pumps, feeding tubes, feeding bags, and the related nutritional supplements. Trust ADW for all of your enteral feeding products. The Kendall Kangaroo ePump Pump Set 1000ml are DEHP-Free and incorporate the Anti-Free Flow safety feature.